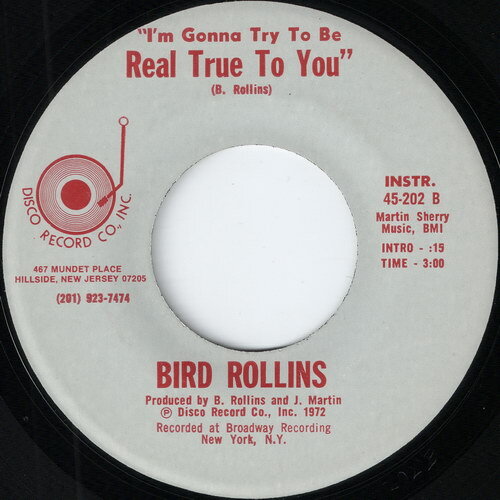 Dear funky friends, year 2011 are going away and I’m introducing you my top 11 of funky 45’s i’ve been acquired over the past year. Different kind of styles, but they all groovy and unique in their own way. I hope you will enjoy this mini-mix, and maybe discover some new titles in it for yourself 🙂 Friends, I wish you all wellness and happiness in the upcoming year! 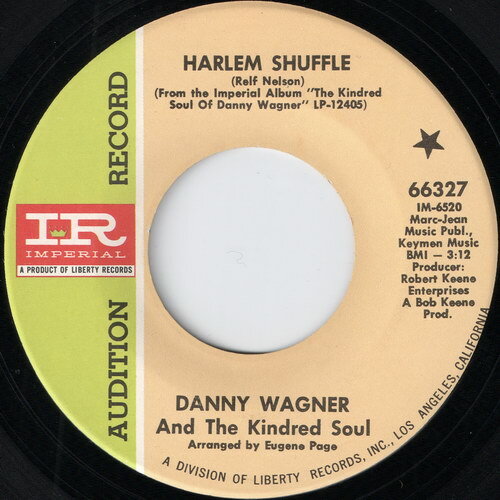 I wish all the collectors, loads of fresh and rare vinyl discoveries in the 2012! 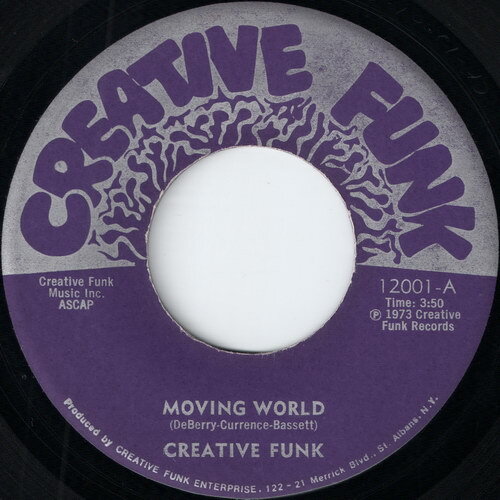 Please, keep the vinyl sounds alive, and keep on spreading peace, love, funk and soul over the world. Happy New Year Soul Brothers and Sisters! 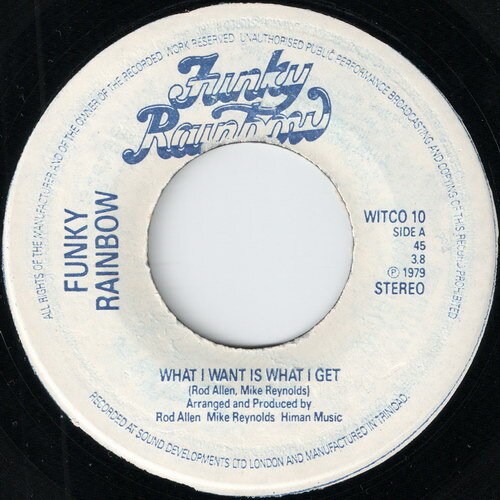 1 Funky Rainbow – What I Want Is What I Get [Funky Rainbow] ‘1979 – Радужное фанки диско из Тринидад и Табаго! Много ли записей с этого острова вы слышали? 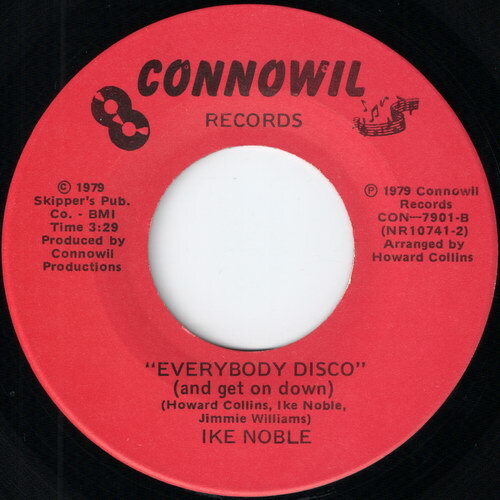 🙂 Rainbow funky disco from Trinidad & Tobago! 3 Anthony Watson – I Can’t Stop This Feeling [SRO] ‘1984 – Модерн соул киллер из 80х, но звучащий как будто он записан в середине 70х. Незаслуженно обделен вниманием коллекционеров. 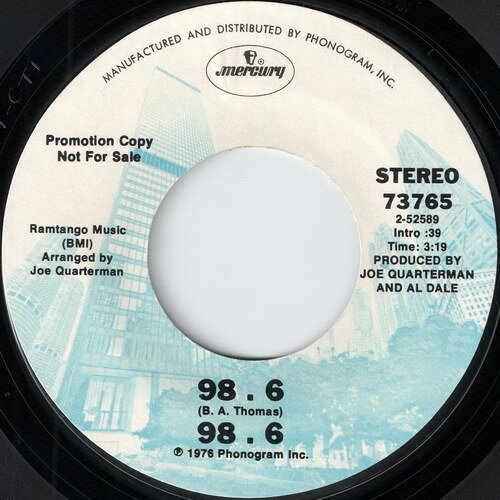 | Sensual Modern Soul from 80s, but soundz much like it was recordered in seventies. Overlooked by most collectors. 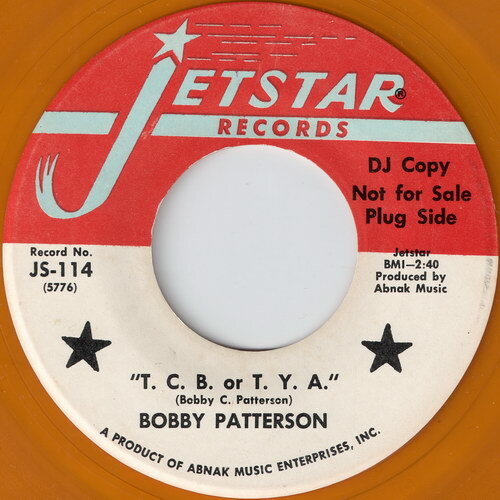 7 Bobby Patterson – T.C.B. or T.Y.A. [Jetstar] ‘1969 – Грохочущая фанки кричалка на желтом виниле! 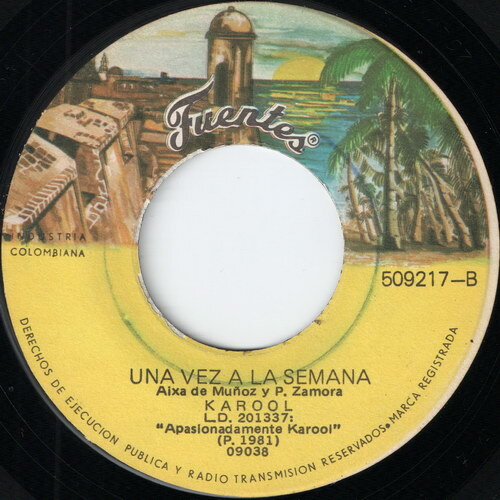 | Frantic and super raw funk screamer pressed on yellow vinyl! 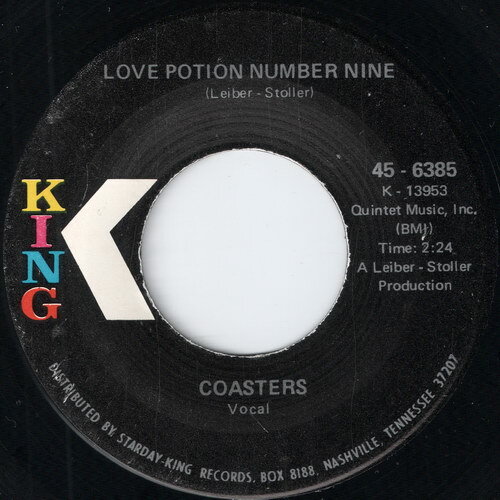 9 Coasters – Love Potion Number Nine [King] ‘1971 – Убойная латин соул ковер версия, известной попкорн классики | Killer latin soul version of this Leiber & Stoller classic. 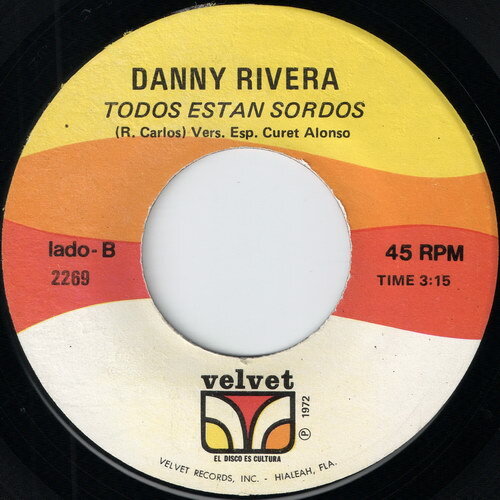 10 Danny Rivera – Todos Estan Sordos [Velvet] ‘1972 – Ураганный колумбийский бибой фанк | B-boy friendly afro latin funk single from Colombia. PS. Обложкой для микса послужила фотография известного чернокожего фотографа, режиссера и композитора Гордона Паркса “Появление человека”. Снимок сделан в Галеме в 1952м году. 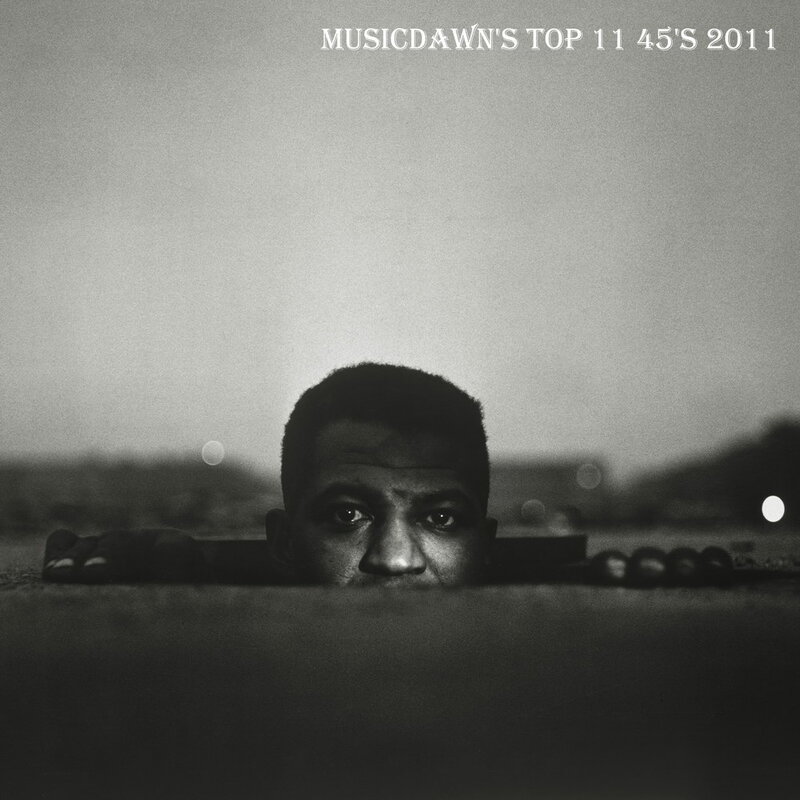 | Cover Art Photo is a Gordon Parks’s “Emerging Man” shot in Harlem in 1952. RIP Gordon Parks.